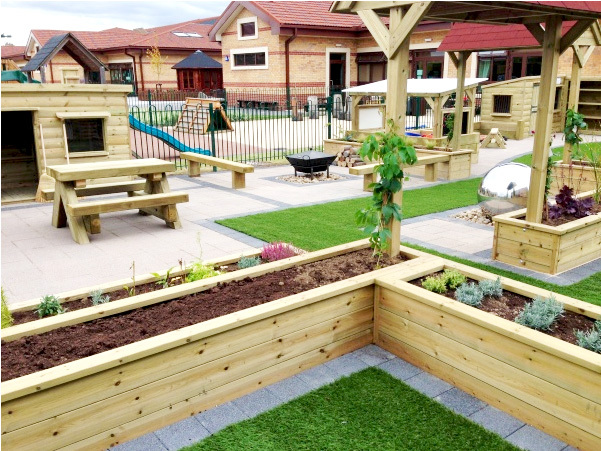 We understand the requirements of schools, nurseries, children’s centres and community groups in designing play environments that are enjoyed by children of all ages. As well as play equipment specialists, Newby Leisure’s construction team includes experts in fencing, joinery, surfaces, landscaping and maintenance. With all these skills available in house, the client has a single point of contact and doesn’t have to manage multiple subcontractors. Our clients include local authorities and major building companies. From traditional, physical play equipment such as slides and swings to natural and sensory play spaces, Newby Leisure offers the complete one stop solution. Newby Leisure offers a flexible service throughout both term time and holidays so that even the most ambitious of projects can be completed with the minimum of disruption. Our risk assessment and method processes ensure that we are considerate to our customers needs in maintaining a safe, clean and efficient project. As well as proving financial stability, we have fulfilled health and safety, quality and sustainability criteria, to enable us to become approved contractors.